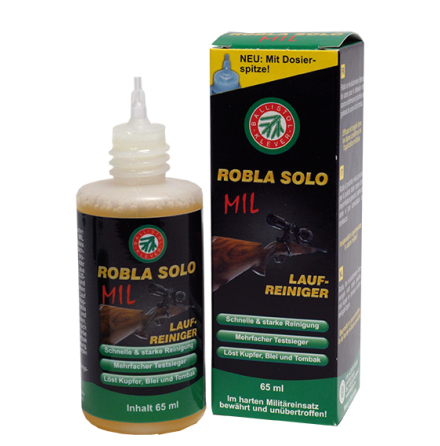 Hoppe’s® Elite Cleaning Products offer the most advanced firearm care available. 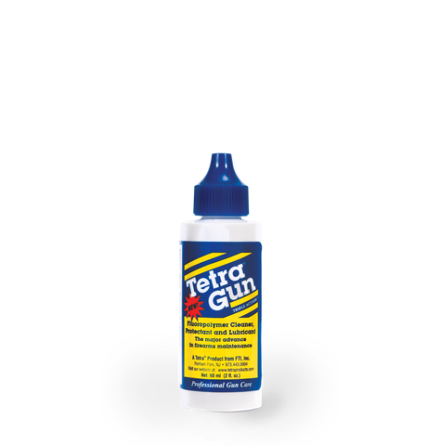 Approved as safe by all the major gun manufacturers, these products exceed EPS and Milspec requirements. 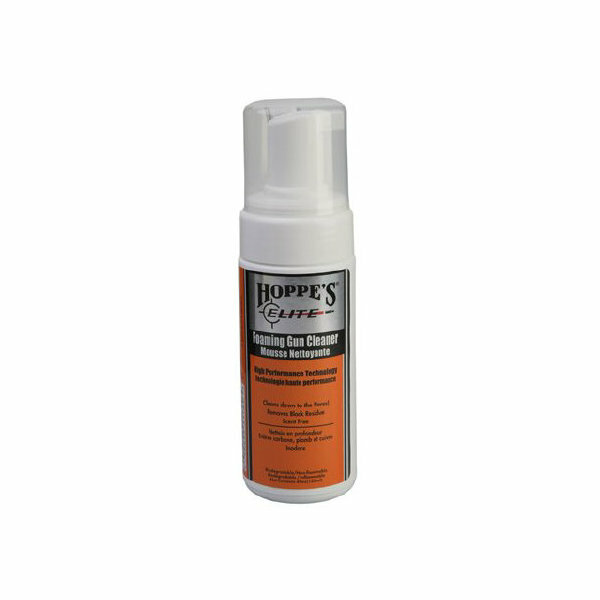 Hoppe's Elite Foaming Cleaner provides the excellent bore cleaning action of Hoppe's Elite in a foaming cleaner. 4 oz. bottle.